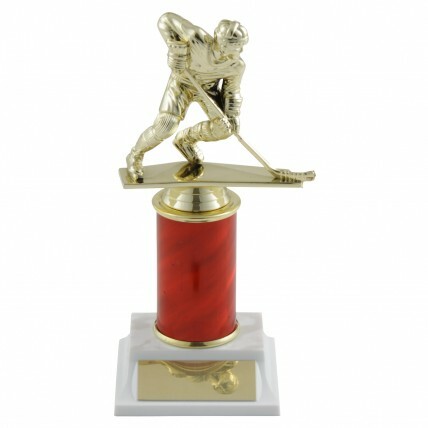 This impressive Column Choice Male Hockey Trophy features a male hockey figure anticipating a pass. 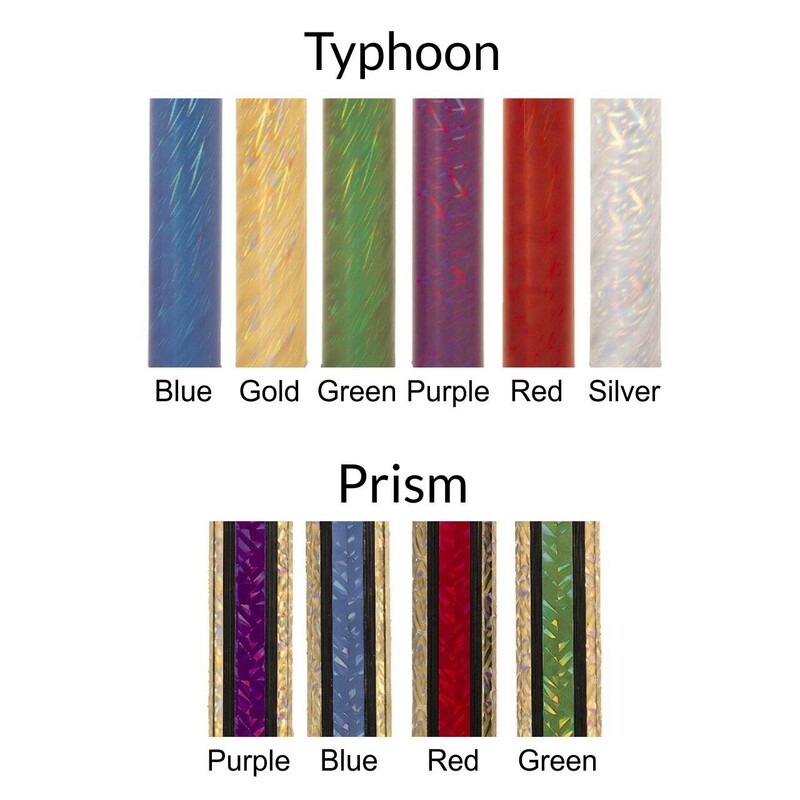 You choose column height in addition to color and include 3 lines of free engraving. Award your star player with this hockey trophy in their team colors!